You are here: Home / Internet Marketing / Still Struggling To Make Money Online? Maybe You Need To Change Direction? We aren’t selling lotions or potions, where not selling hype, we aren’t selling a “Dream”. We are selling a product that is in demand. Were selling something that people already are willing to buy. They don’t have to be convinced to buy. This my friends is the secret to finding success online. It’s as simple as providing a product or service that people already want and or need. Before you start thinking you don’t know what people want and need, think about what you want and need. Another way to find a product is to sell something that you are already an expert about. Do you fish? Are you a gardener? Do you like playing Hockey? What are your pass times and hobbies? What do you already do for a living? On the internet, the best type of products you can create and sell are info “how to” products. 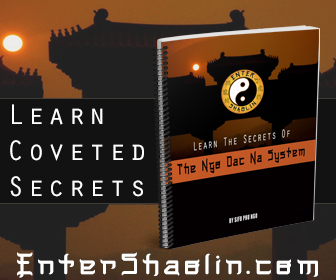 These are always in demand because people always want to learn stuff. The difference between the person who finds success online and the person who does is simply the person who does consistently pushes forward even when it looks like they are going backwards. You tell me? What do you really want to accomplish online. It’s good to dream big it’s also good to stay grounded in reality. You will only get back what you put into something. It’s like exercise and getting healthy and fit. It’s one thing to say you want to be healthy and look healthy it’s another thing to put in the work and effort to make that a reality. Your next step should be to stop what you are doing if it is not working for you and re evaluate your online business building strategy. If you are not seeing consistent gains every month then it’s time to move on to something else. Don’t get stuck trying something that doesn’t seem to be working. If your spending money advertising a business opportunity and you are not at least breaking even every month, then what you are doing doesn’t work. Stop right now and save yourself a headache. Making mistakes is okay we all make mistakes it’s how we learn. However to keep making the same mistakes over and over is just insanity. If you ask me the quickest way to start making real money online is to take whatever it is you are doing and treat it like a business and not a hobby. By this I mean: Create a business plan and execute said plan. The only reason why we can’t succeed online is that we lack the perseverance to believe that this would really work. Just saying. Thanks for this post. Very inspiring. Hi Keri, I don’t think it’s perseverance that people lack. Rather I believe it’s that people don’t really believe that they can do it. If someone really believes in something then they will do what ever it takes.. Generally speaking when someone doesn’t believe in themselves, they tend to give up very quickly. I see this happen all the time in the martial arts. When a person first enrolls in taking a class they have high expectations of what is possible, after they dig in a little they start to realize that it may require more work than they are willing to do. Notice I said willing, because more often than not, people fail themselves every has the ability to create whatever life they want to create. Some choose to, others don’t. Wooh this is a great income report. I am also blogging for last 3 months and one thing that I have learnt so far is ” try try try again and one day you will reach your goal”. Keep at it Rishabh, as long as you don’t give up on yourself you will make it. Really in the beginning if the bloggers face some difficulty in their way they immediately made their mind to quit. I was also one of them then i realised that i am only responsible for my blog failure then again i started now the results starts to come in +ve way due to a lot of hard work. Thanks for the motivational & inspiring article. Your welcome James, I am glad you are finally seeing your efforts pay off. Hey Buster, success comes when it comes. All that you can do is promise yourself to stay consistent it all that you do. Thank you very much for sharing your income report with us. now a days making money is not an easy task. its require hard work and passion. Hey Gaurav, my pleasure. I know some folks that hide behind their computers never letting people in to see the real deal. I have met and am friends with internet millionaires. I am also friends with internet marketers who are doing very well and I am friends with internet marketers who are just getting started in the industry. The results I shared with you is just from one of the businesses I created online. Thanks for the reminder that our journey never turns our how we expect it to . you are right that accepting and embracing this will help you get over disappointment quicker. I have found that the best things happens when I aim high while lowering my expectations by not trying to force a result. Hi Christina you should aim high. Aim higher than you ever have any other time in your life. This way if you fall short you will still be in an amazing place. Our minds only know what we tell it. Always dream big I mean REALLY BIGGGG! I agree though you shouldn’t try and force results, just stay consistent in your efforts and let the chips fall where they fall. Although I agree with much of what you have said here, you haven’t left much room for poor business plans, or redundant skills as factors for online failure. MySpace was massive a few years back, but if your business plan was built on that platform for success, you’re probably out of work right now. The business plan needs to look beyond simply trying to raise more money, and factor in how the Internet will continue to change. How many “SEO gurus” really know what they are talking about for instance? Sure they can game Google for now, but how many are thinking about the increasing importance of voice search? Or how Apple now uses Bing by default? Making money on the Internet is damn hard work because it keeps changing. Hi Ben you are correct in what you are saying. There is one elephant in the closet so to speak. Here are some truths that nobody talks about…. 1. Truth – Seo means nothing if you are doing something you are truly passionate about. Why? Because you will naturally have good seo by default. Google really does care more about ranking people who offer real quality stuff. 2. truth – I have heard the argument of needing a good business plan. I say B.S. to that one, you need to be ignorantly on fire for what you believe in. 3. IF people like what you are doing then it is very very easy to make money online. Though I will agree with you, it’s easy for me to say that because I spent the last 12 years learning how to market on the internet. 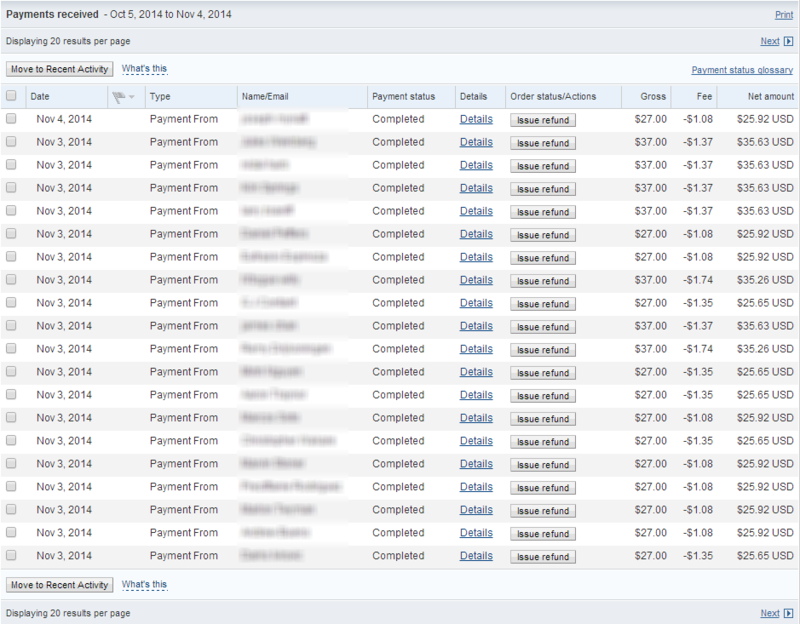 I did it the hard way though, it’s so much easier today to make money online than it has ever been before. You just need to understand the plug and play paint by the numbers formula. Happy New Years Brenda. Thanks for stopping by and commenting. Well. I have been blogging for the past 2 – 3 years, and my income never went beyond 15$ per day. But being positive is the thing that keeps me alive. Nice article man. And the income report is awesome. I have quit my day job a year ago and I’ve been making a living online ever since. I must admit that I still have a lot to learn. I do really enjoy reading and learning from your article. I have checked some of your posts as well and they’re all very informative. I just bookmarked your page. Thanks Larry and I look forward to reading your future posts. Hey Anyaogu, thanks for stopping by my blog. I found that when you are creating content that involves stuff that you love doing it’s so much easy to get traffic.